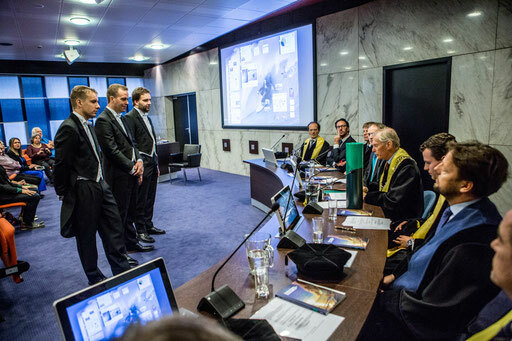 Professional photographer for your phd defense. 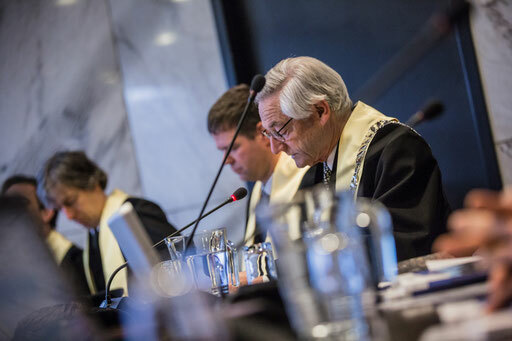 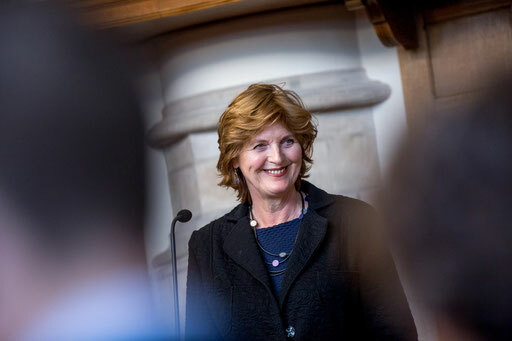 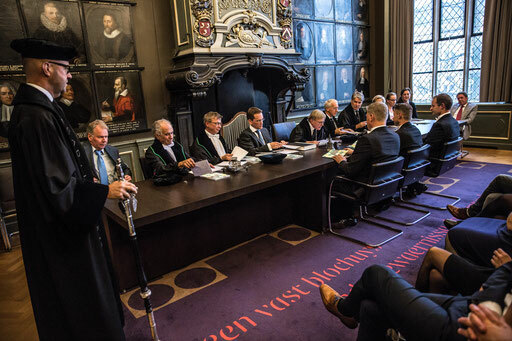 - De professionele fotograaf voor de fotografie van uw promotie. 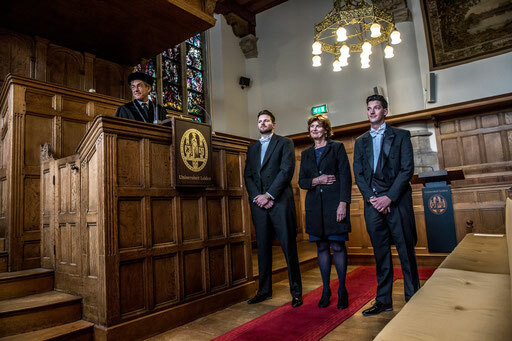 Welcome at PHDPHOTO/Capital Images. 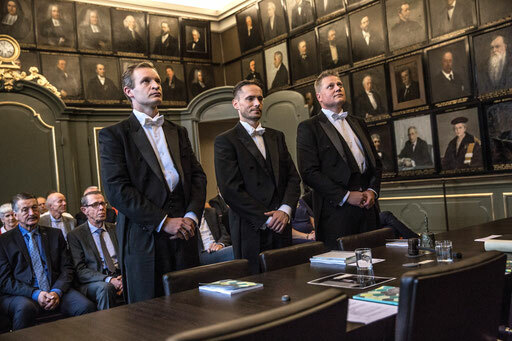 If you are planning a PHD Defense please consider this to be photographed professionally. 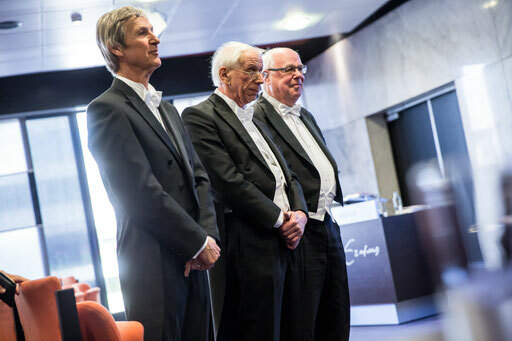 That means a top photoreport that illustrates this lifetime achievement event in detail. 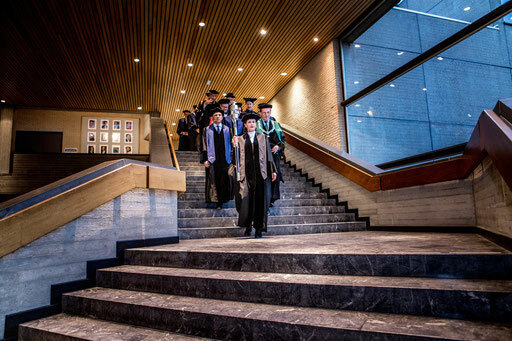 It will keep the memory alive and will be there throughout your career. 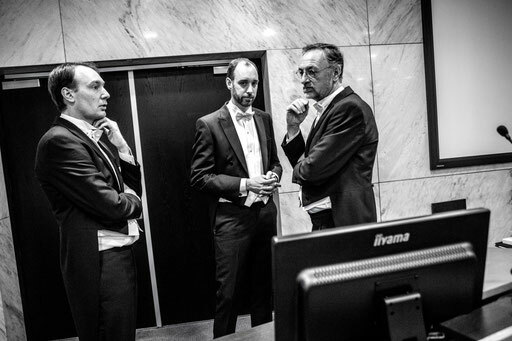 If you would like some information please let us know. 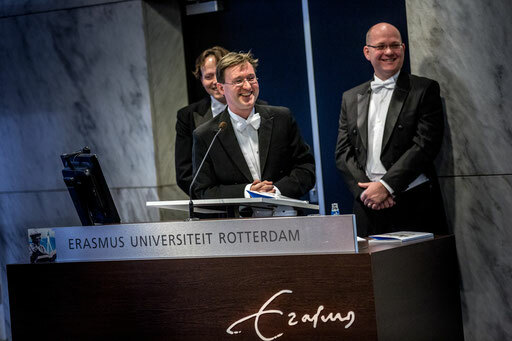 Thank you very much and I hope to see you at your PhD Defense! 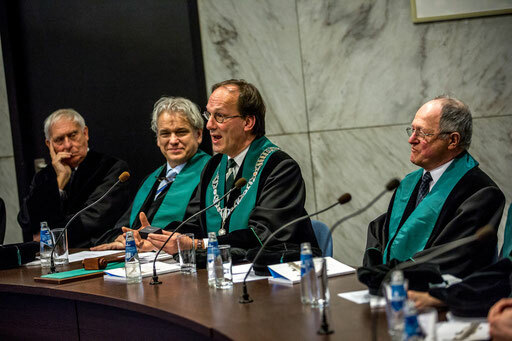 We specialize in 'PhD defense' photography and other university events such as an inaugural address. 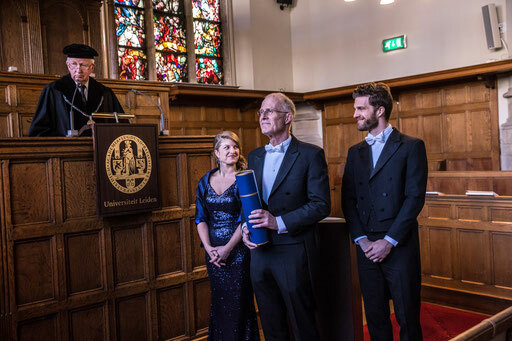 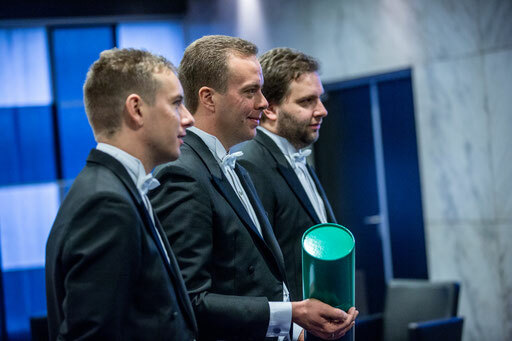 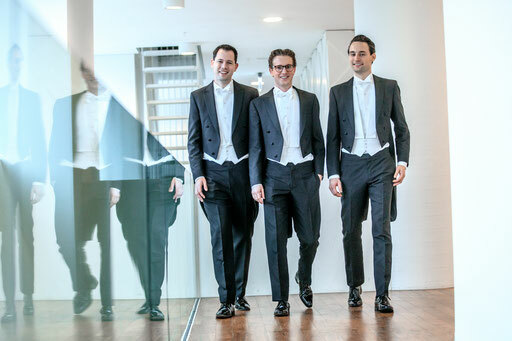 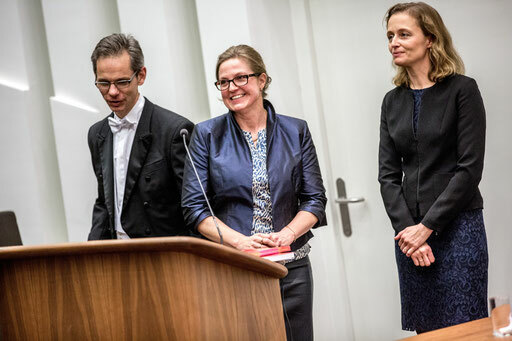 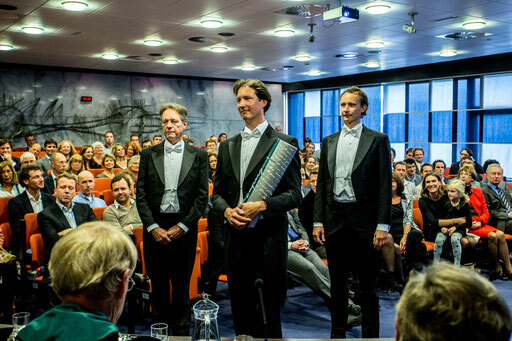 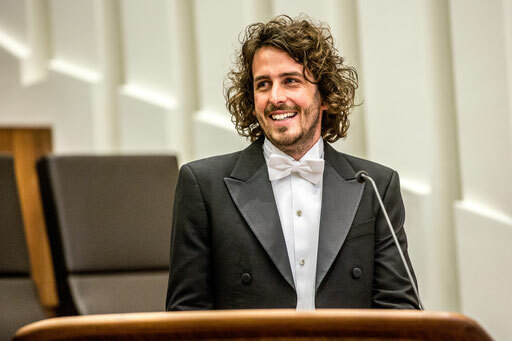 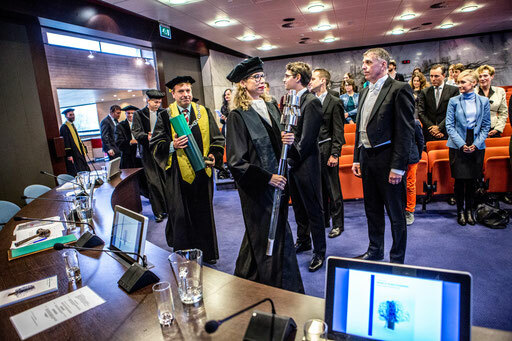 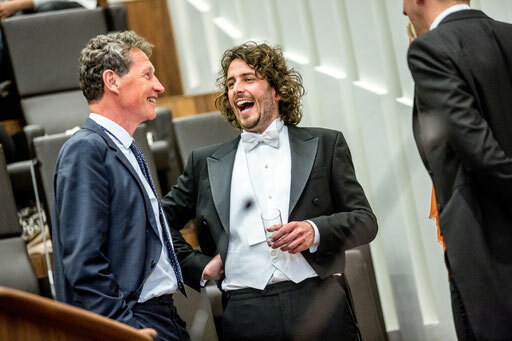 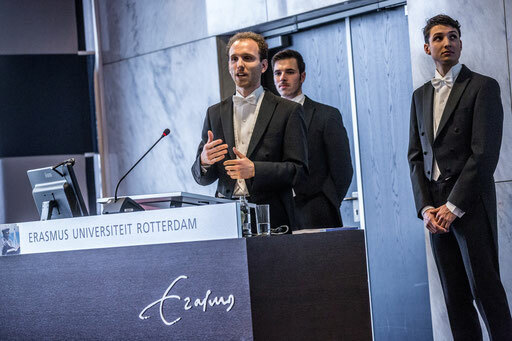 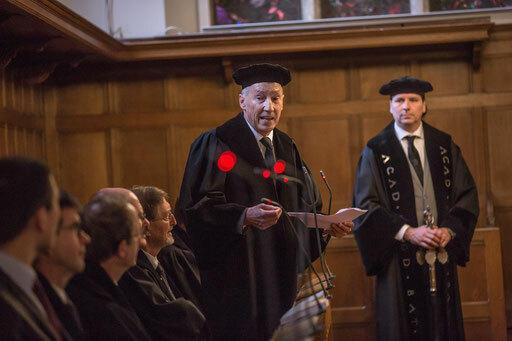 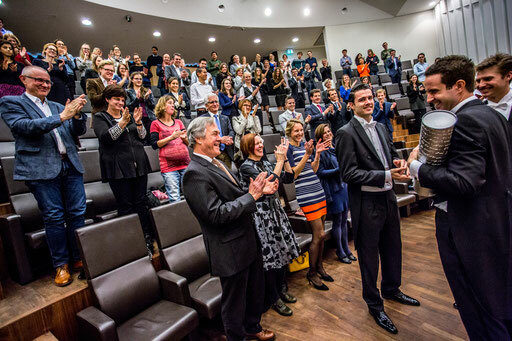 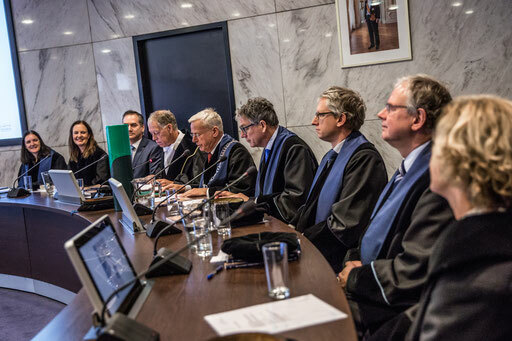 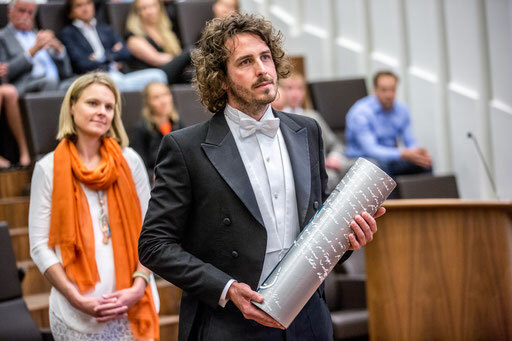 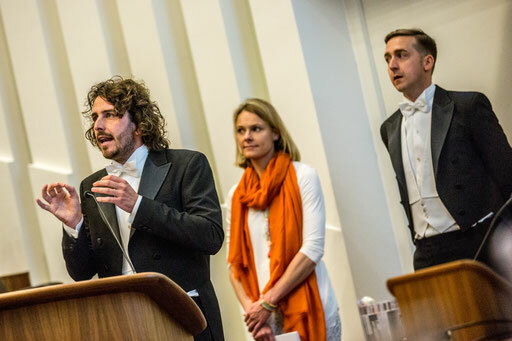 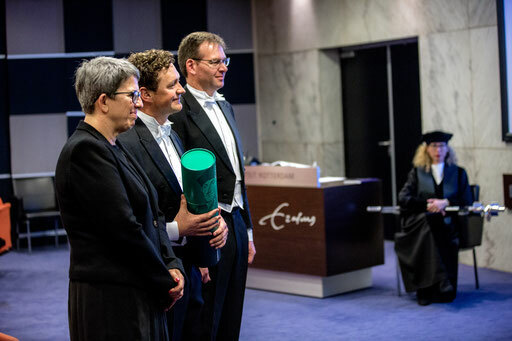 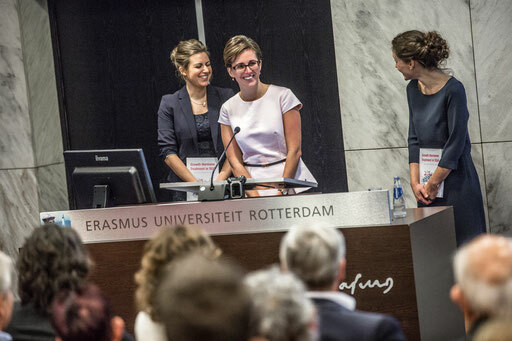 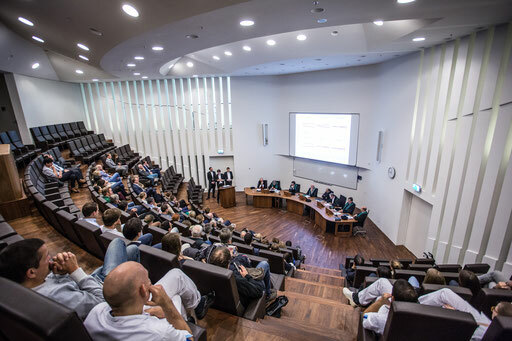 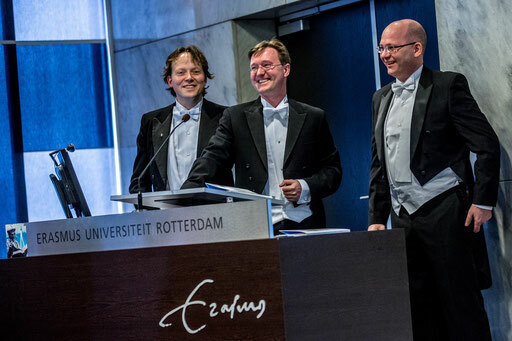 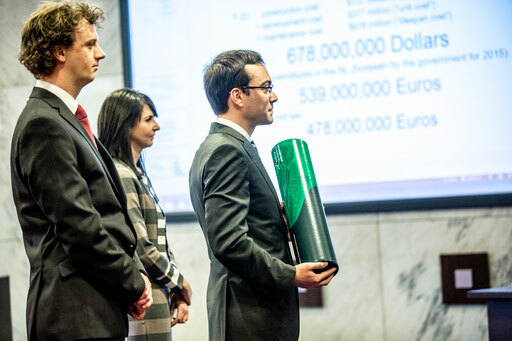 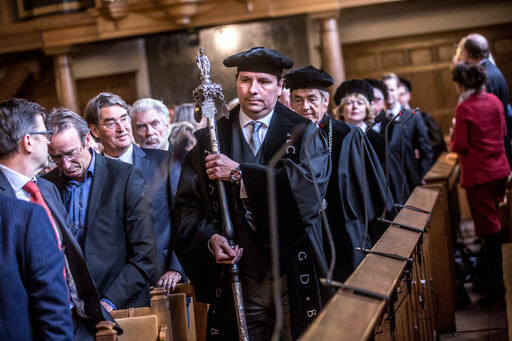 A PhD Defense is an extraordinary event and a highlight in your scientific career. 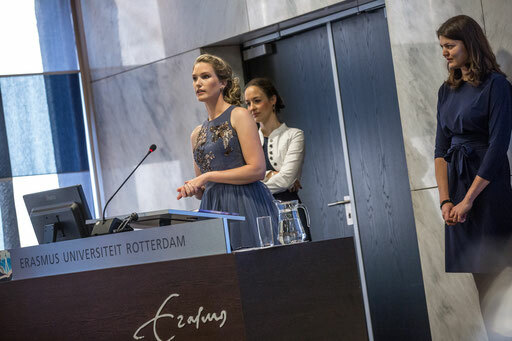 With a professional photo report you are assured of a superb photo report that captures this extraordinary event in an attractive and detailed way. 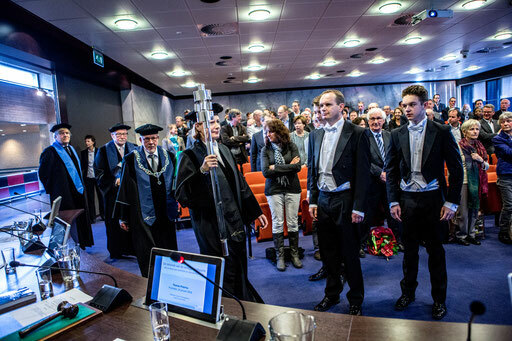 With a PHDPHOTO photographer, the PhD student can fully concentrate on defending the dissertation and also fully enjoy the moments. 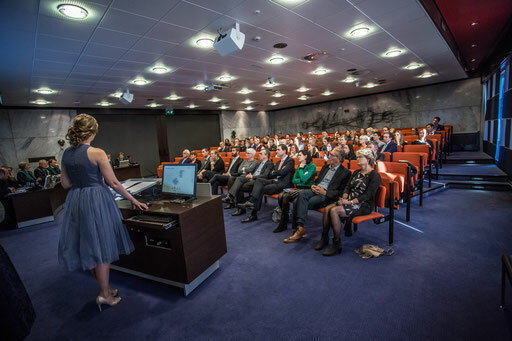 The experienced photographer from PHDPHOTO knows exactly what to do and works almost invisible so not disturbing in any way. 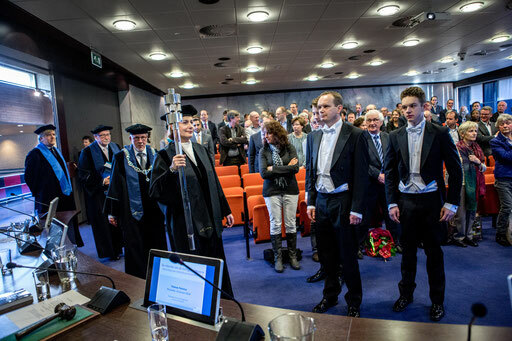 PhD photography by PHDPHOTO results in an extensive report of the PhD ceremony and the events surrounding it. 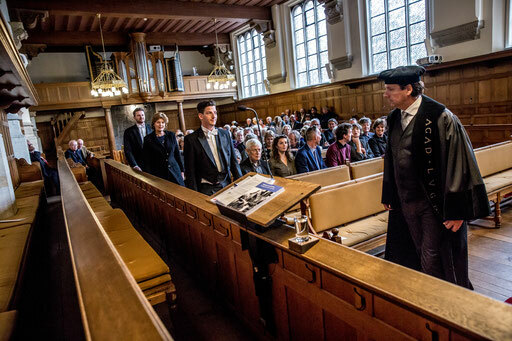 The PhD student, promoter (s), paranymphs and of course the guests are shown during the lay-out, the ceremony and the graduation ceremony. 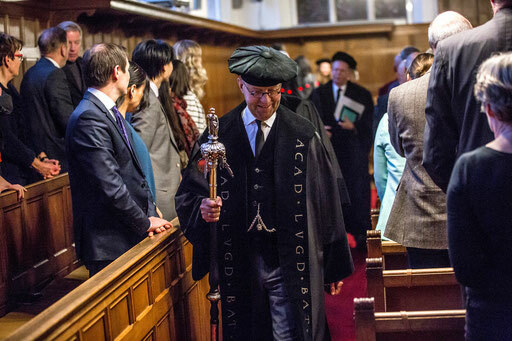 After the ceremony, PHDPHOTO will also be present during a part of the reception. 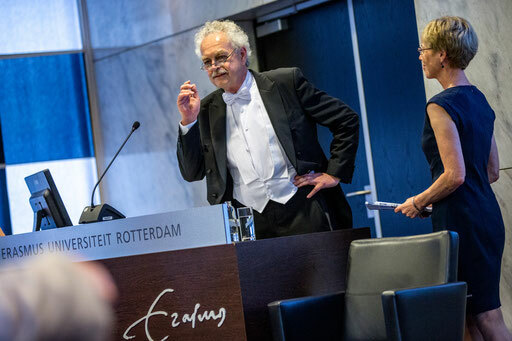 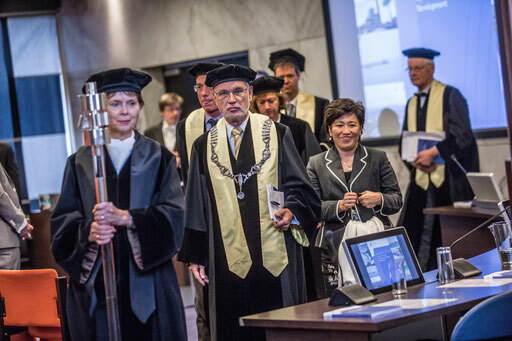 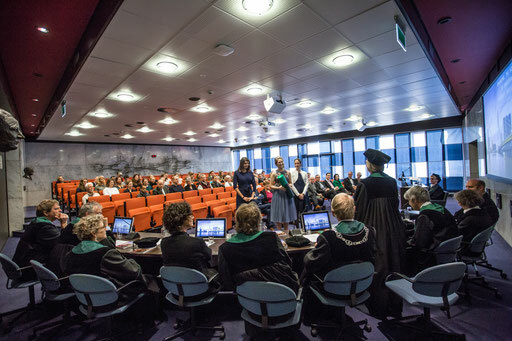 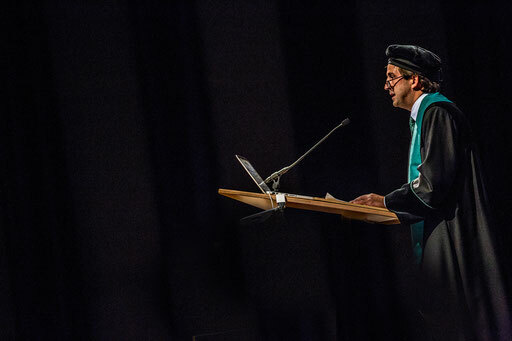 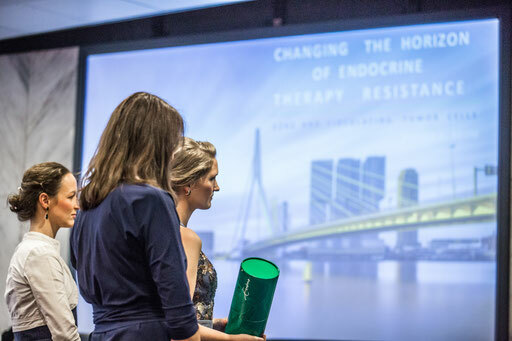 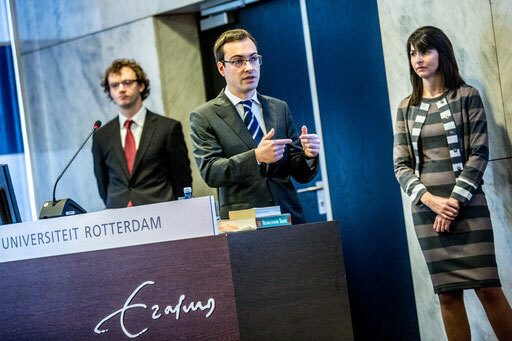 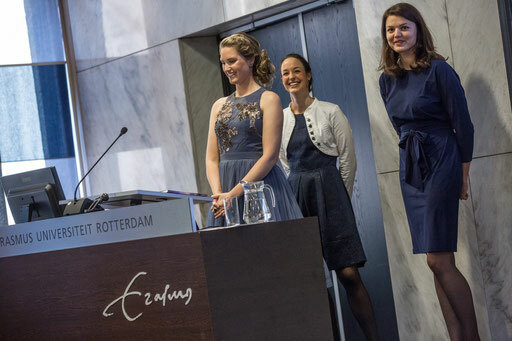 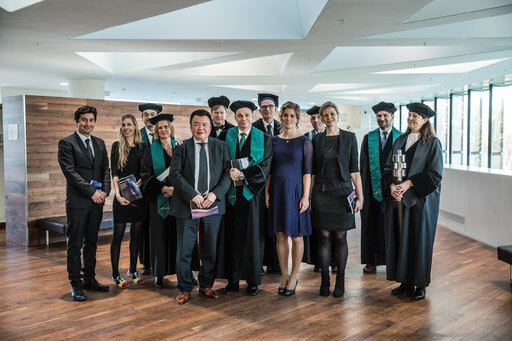 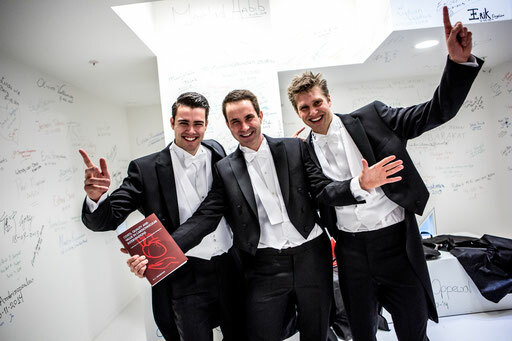 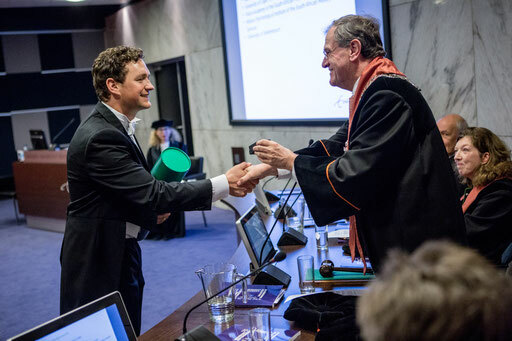 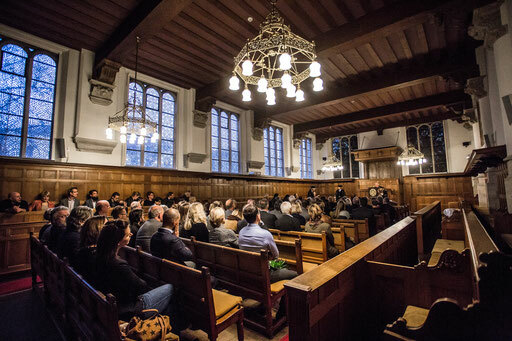 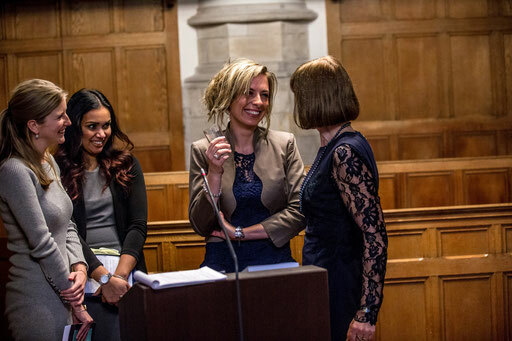 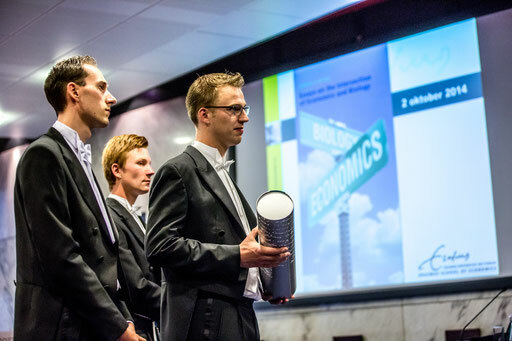 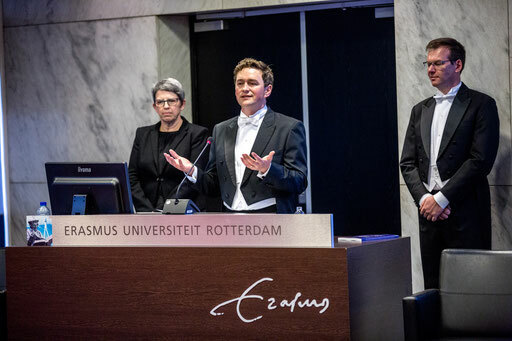 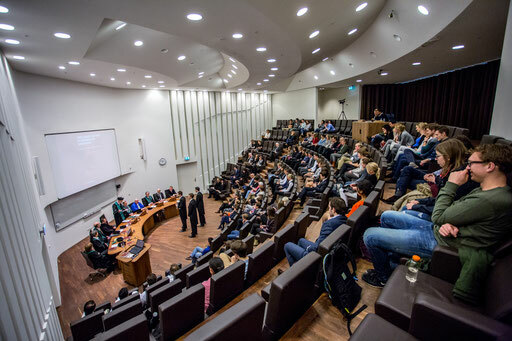 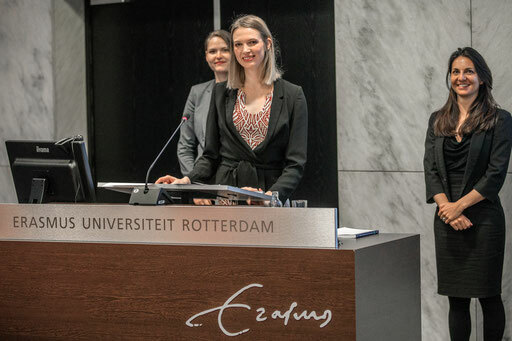 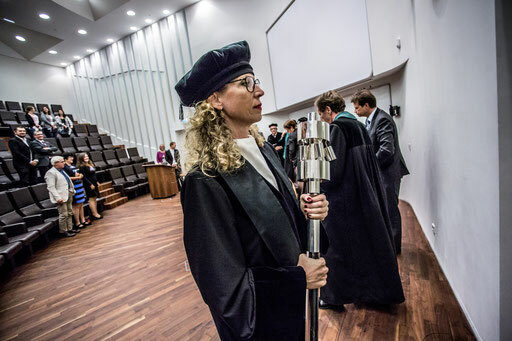 In my portfolio you will find impressions of PhD defenses at the University of Leiden, the Delft University of Technology, the Erasmus University Rotterdam and the Rotterdam School of Management Erasmus University.